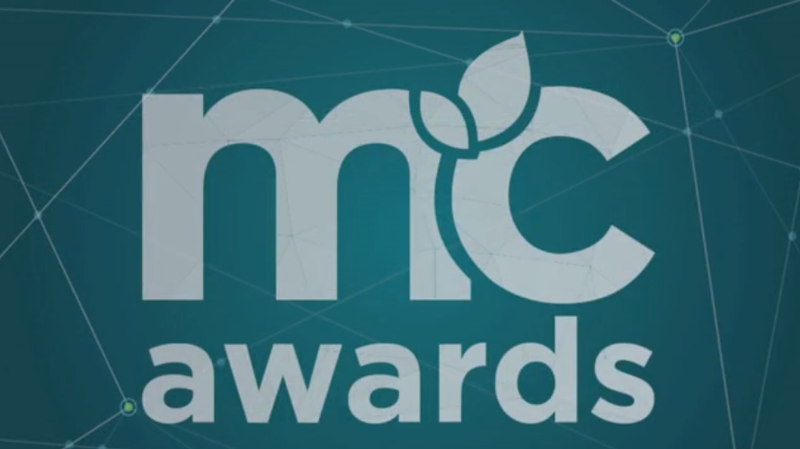 After four months of development and education at the world’s largest startup accelerator, MassChallenge, Dimples was awarded the $50,000 Gold Award at MassChallenge’s Awards Ceremony. Dimples, Inc. was among 16 award winners from a competition involving 1,700 international applicants. Thank you to all who have been so supportive of Dimples and its journey to reduce print costs and help the environment. View the MassChallenge 2014 winner’s list and BostInno’s MassChallenge Just Gave $1.75M to Startups.